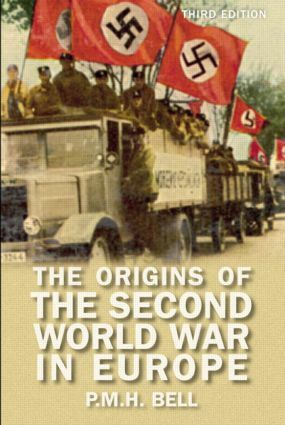 PMH Bell's famous book is a comprehensive study of the period and debates surrounding the European origins of the Second World War. He approaches the subject from three different angles: describing the various explanations that have been offered for the war and the historiographical debates that have arisen from them, analysing the ideological, economic and strategic forces at work in Europe during the 1930s, and tracing the course of events from peace in 1932, via the initial outbreak of hostilities in 1939, through to the climactic German attack on the Soviet Union in 1941 which marked the descent into general conflict. Written in a lucid, accessible style, this is an indispensable guide to the complex origins of the Second World War. PART TWO: THE UNDERLYING FORCES. P.M.H. Bell is Honorary Senior Fellow at the University of Liverpool. He is the author of France and Britain 1900-1940: Entente and Estrangement and France and Britain 1940-1994: The Long Separation.